Susan Thomas is a shy Malayali-Christian girl who recently immigrated to Mississauga from Jeddah, Saudi Arabia, for her final year of high school. She is academically driven and has a passion for art. Unfortunately, the consistent push from her parents to go to engineering or medical school makes it impossible for her to share her love of drawing with them. Faced with a new country, school and set of friends, her track record for sticking to the script remains spotless, until she meets Malcolm. Malcolm Vakil is a Parsi whose family is originally from India though he was born and raised in Canada. His aggressive and rebellious ways are attributed to dealing with the loss of his mom, abuse from his dad and betrayal by his ex-girlfriend. He is on his way to giving up on his future, until he meets Susan. From a distance, The Beauty of the Moment could be mistaken for yet another simple teen love story. However, a closer look reveals hidden depths. Malcolm’s words, “nothing lasts forever…not our homes, not our families. 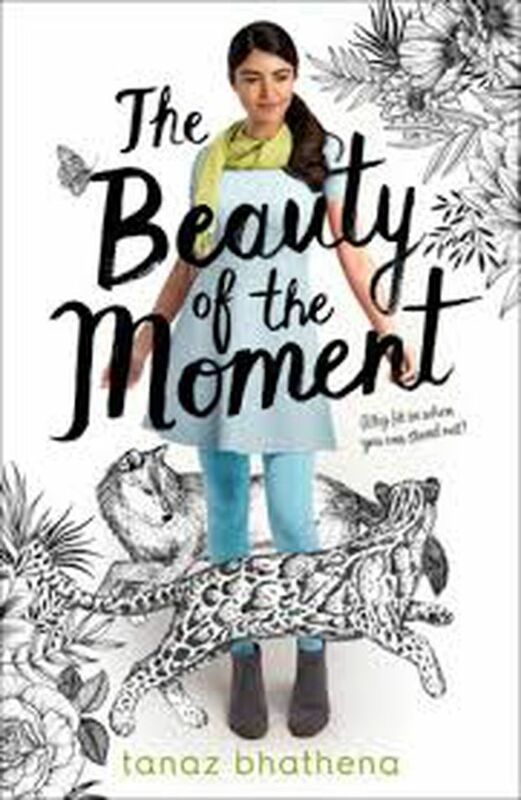 But it doesn’t mean you can’t live in the beauty of the moment,” stayed with me long after I turned the last page of this novel. They stood out to me as a perfect encapsulation of the individual and shared journeys of both protagonists. And Susan’s troubles with the new country and making friends felt all too familiar. When I moved to Canada from Nigeria eight years ago, it was the first time I had ever lived anywhere other than home. The awkwardness of being so far away from close friends and family made for an interesting companion while navigating my new stomping grounds. I appreciated the authentic portrayal of this same awkwardness in Susan. Coupled with this awkwardness, was the confusion of following her own career dreams versus the dreams her parents had for her. As many children of immigrants can attest, it can be a shock to even think that you could do something completely different than what your parents want. Meanwhile, it’s refreshing to see the familiar setting of Mississauga. It’s rare to see the city, which neighbours Toronto, in young adult fiction. By using a linear narrative and alternating between the first-person perspectives of the two protagonists, Bhathena masterfully discusses a host of those themes including cultural differences, complex family dynamics and self-discovery. The characters are strong, and their development is realistic and well paced; the tone and flow of dialogue go a long way to creating a lasting connection with the story. Best of all, no one theme overtakes the other, which allows readers to develop their own take on the story. 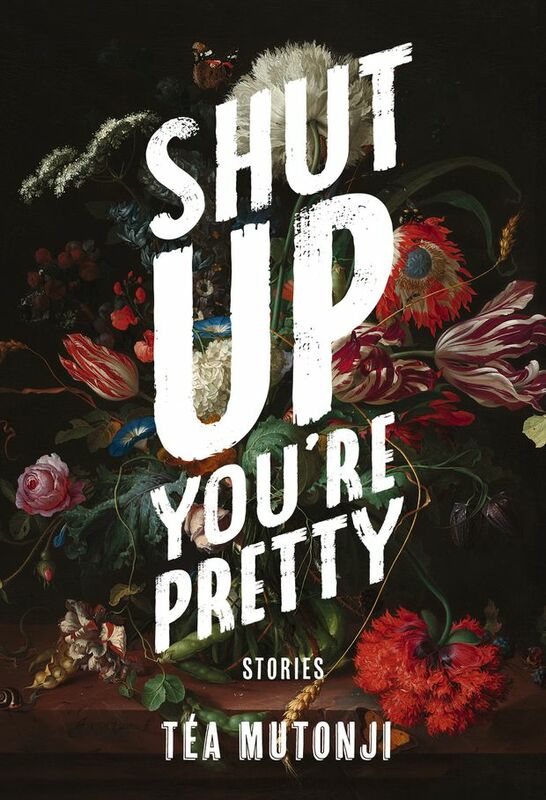 Shut Up You’re Pretty by Téa Mutonji (Arsenal Pulp Press; 176 pages) This debut novel from the new Arsenal Pulp imprint, VS. Books, grapples with notions of identity (cultural and sexual) that have been imposed by society. It is a collection of stories that follows the lives of three women and a teenage girl: the first, a woman who struggles with her inherited Congolese traditions; the second, a mother who finds a way to rebuild a connection with her daughter; the third, a woman whose visit to an abortion clinic changes her; and the fourth, a girl whose journey to happiness leads her to a pack of cigarettes and beyond. 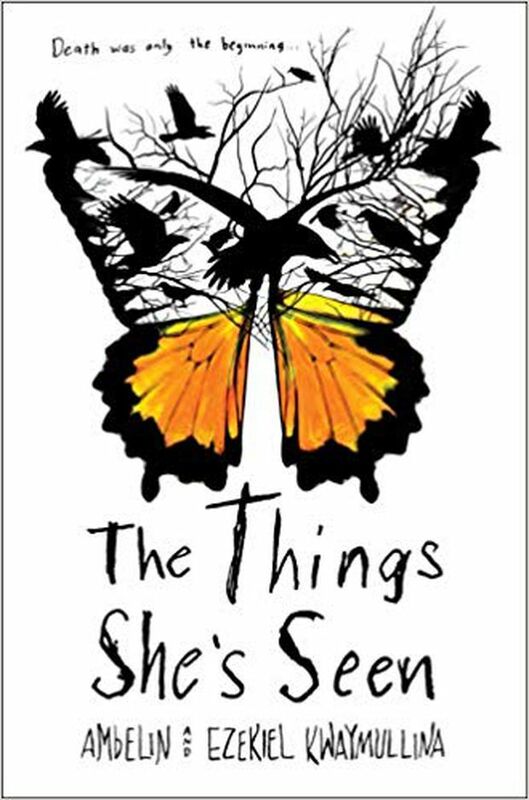 The Things She’s Seen by Ambelin Kwaymullina and Ezekiel Kwaymullina (Knopf Books for Young Readers; 208 pages) This is the third book by the brother-and-sister duo who hail from the Palyku people of Western Australia. Life after death has been a whirlwind of emotions for Beth as she watches her dad – the only one who can see and hear her – struggle with losing her. After a new murder case opens in town, Beth decides to help her dad find justice for the victim in the hopes that it will lead him to finding peace. 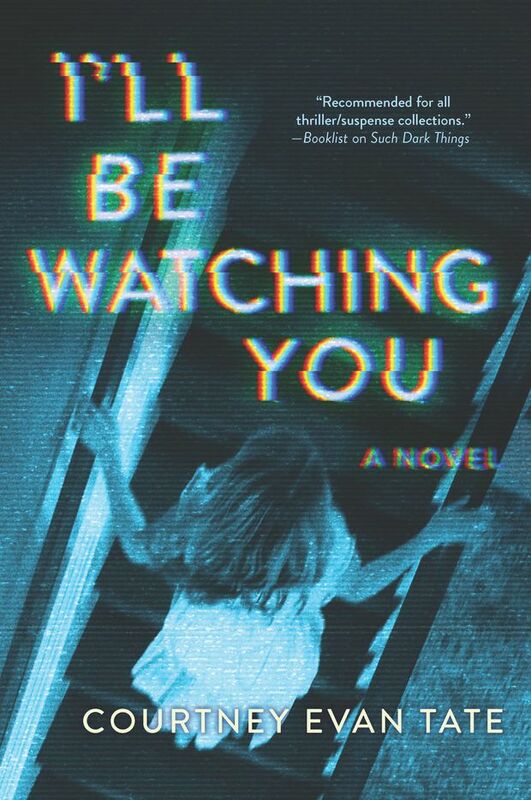 This thriller explores the relationship between a father and daughter in an unexpected way while bringing to the forefront a conversation on historic injustices and corruption within the police force.